49 pgs. s-Mike Mignola. a-Richard Corben. c-Dave Stewart. l-Clem Robins. 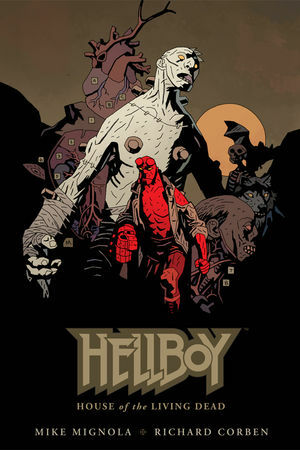 Reprinted in Hellboy in Mexico [TB] (2016), and Hellboy: The Complete Short Stories Vol. 1 [TB] (2018).